Contact us to arrange a transfer service to the hotel from Capodichino Airport and Naples’ Central Station. 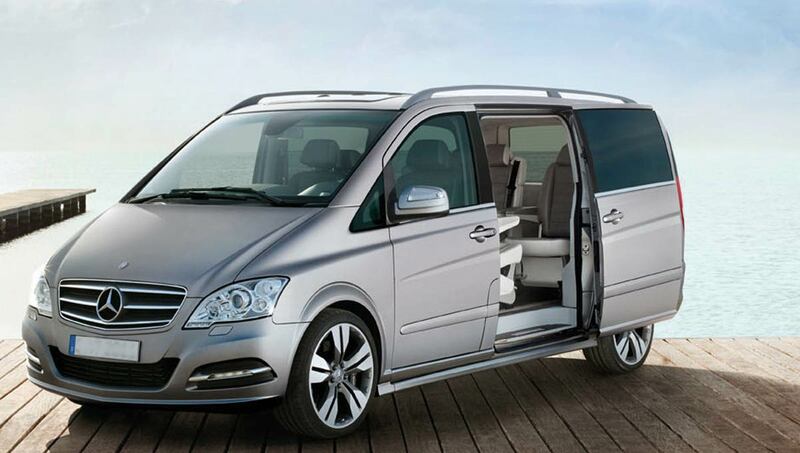 Transfers are also available from Rome’s Leonardo Da Vinci Airport, Capri, the Amalfi Coast and Sorrentine Peninsula. The agency driver will wait for you at the station or in the airport by the exit after baggage reclaim, with a card bearing your name. Arrived on the habour the ticket purchase will be taken care of. 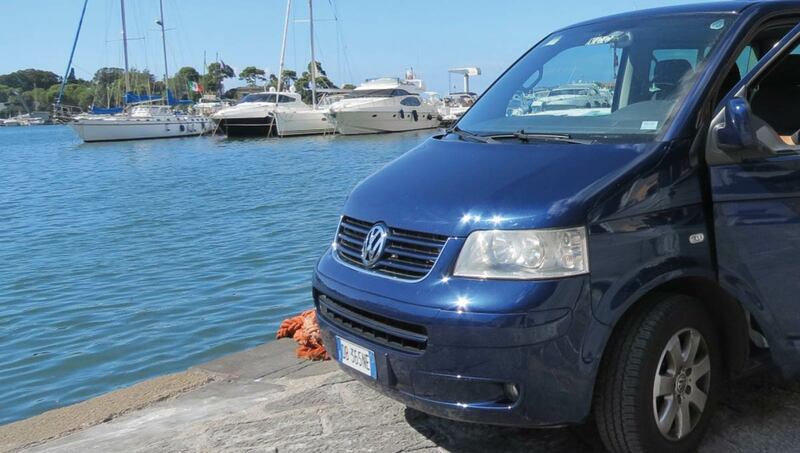 On arrival at Ischia, another driver with a name board will be waiting to accompany you to the hotel. The price includes the purchase of tickets for your sea journey. The agency driver will wait for you at the station or the airport with a card bearing your name. After the luggage is loaded, you will be taken to the port for the crossing. Here you embark, with the car following, without having to unload your baggage and personal effects from the car. On arrival at Ischia you will be brought to the hotel, a distance of approx. 8 km (5 miles) from Ischia Porto. Return fare.